11. 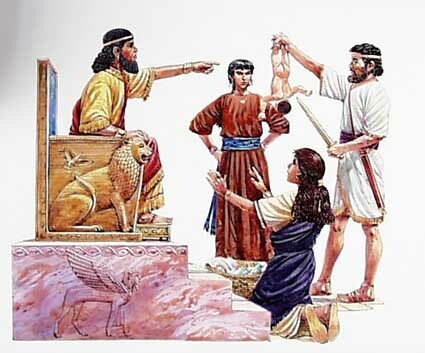 Now it came to pass in those days that Moses grew up and went out to his brothers and looked at their burdens, and he saw an Egyptian man striking a Hebrew man of his brothers. 12. He turned this way and that way, and he saw that there was no man; so he struck the Egyptian and hid him in the sand. 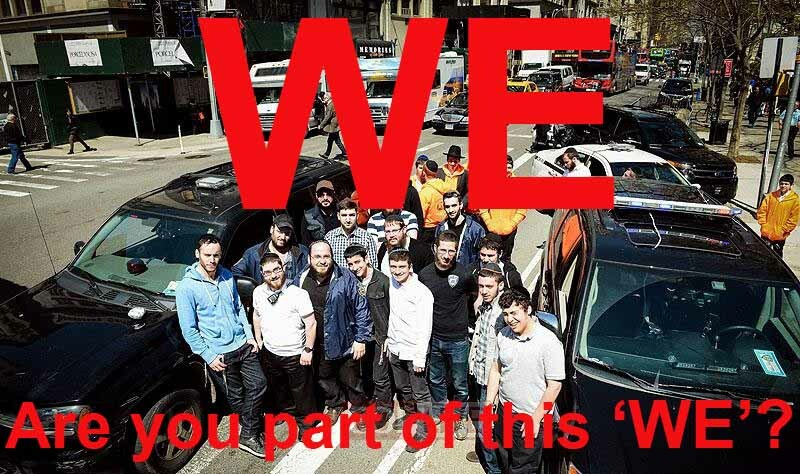 It wasn’t the neo-nazis, who only five years ago, attempted to exterminate myself and five of my Shomrim brothers and friends, by attempting to have us locked up for 15 plus years in a violent prison, made for the worse of our society. 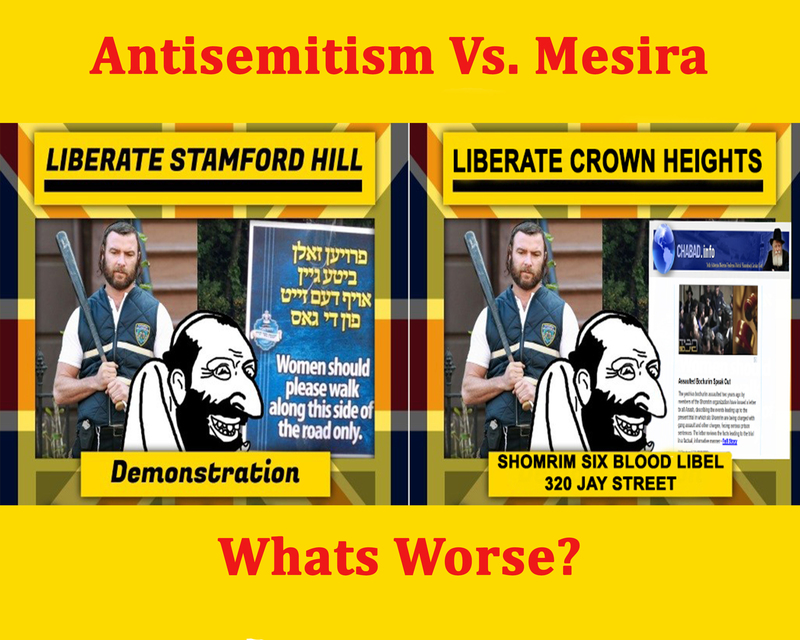 It was “fellow Jews”, Mossrim from Crown Heights, who organized and orchestrated the whole blood libel. The 14th was referring to October 14th, 2009, that day (“happened”) to have been the first day the Shomrim Six case was sent to trial. [Notice to appear on the 14th at 320 Jay street]. 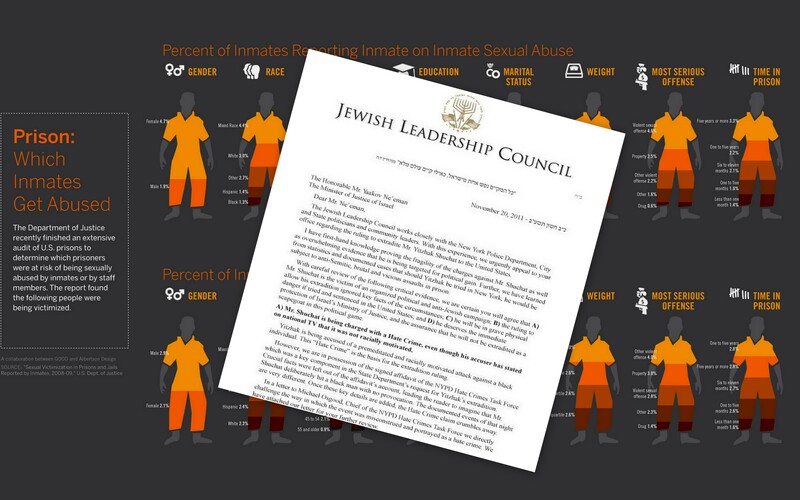 Paul Huebner and Elie C. Poltorak builds this case from beginning to end with help from the shmira/chsp/cop and political pull from Chanina Sperlin and Menachem Mendel Hendel leader of the Meshichist faction. 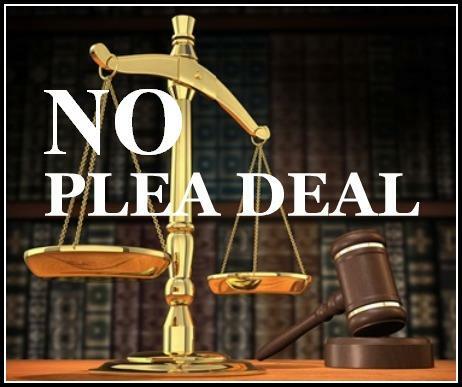 Shomrim Six: No Plea Deal! Two Three Four Five years ago on October 5, 2009 (17 Tishrei, 5770 which was in middle of Sukkot) the Shomrim Six started to receive notices from their attorneys about possibly taking a plea deal. 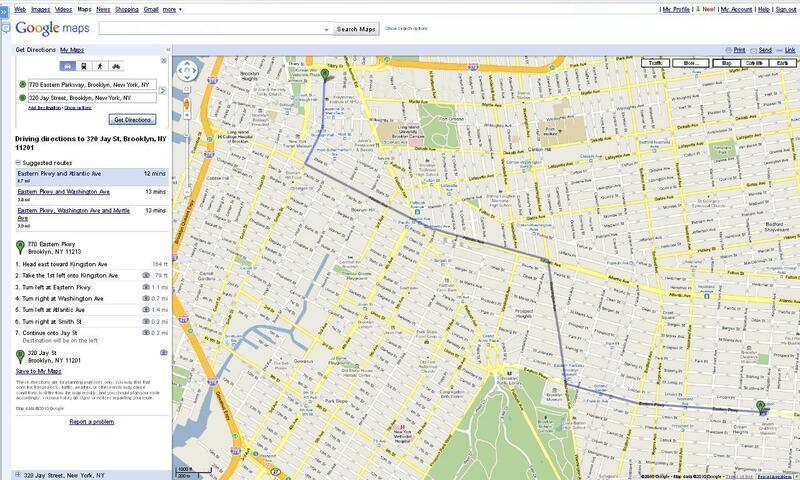 The following demonstrates the seriousness of what the Shomrim Six were about to face. Names were redacted to protect the senders identity. …the only thing WE saw is that they are working on the first floor and WE saw them getting deliveries of wood and wood boards. (from 311 Mesira call made by a Crown Heights Shmira Mesira Coordinator on a Shomrim volunteers home). One of the most celebrated days for Chabad Lubavitch Chassidim comes as a result of a vicious Mesira by fellow Jews. A grueling full day of jury selection took place in the New York State Supreme Court today, where six community members (all volunteers) are facing serious criminal charges and can face a possible lengthy prison sentence (of 15 plus years in a violent prison if found guilty). The prosecution and the defense polled prospective jurors as to their work and interests in order to determine if they each can function as a fair and impartial judge based on the facts that will be presented during the course of the trial. The six defendants are members of Shomrim who responded to an incident in December of 2007, which took place inside of 749 Eastern Parkway, one of the dormitories where Meshichist Bochurim who come from Israel to study in k’vutzeh reside. 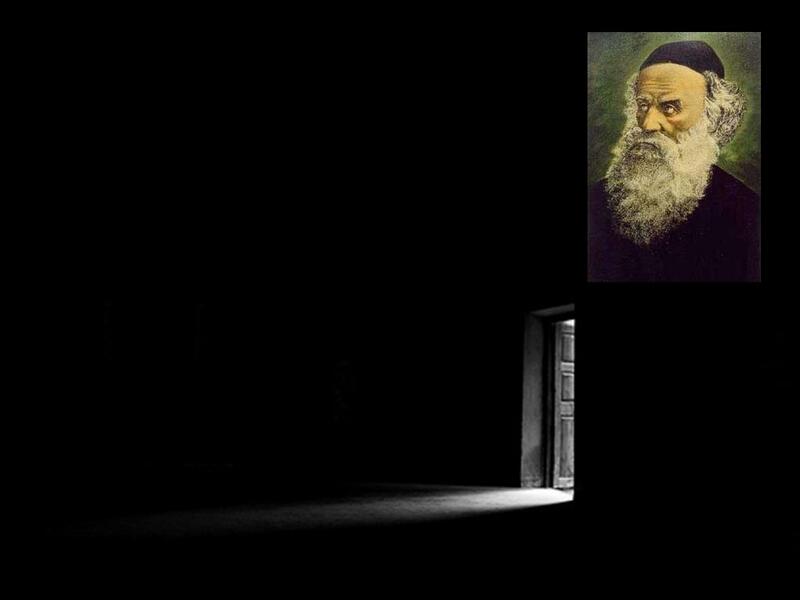 The incident began Erev Shabbos when a group of Meshichist Bochurim attempted to force another Bochur out of his room. When he showed resistance, the Bochur was attacked. In 2001 Chief James P. Hall served as Commanding Officer of the 71st Precincts. 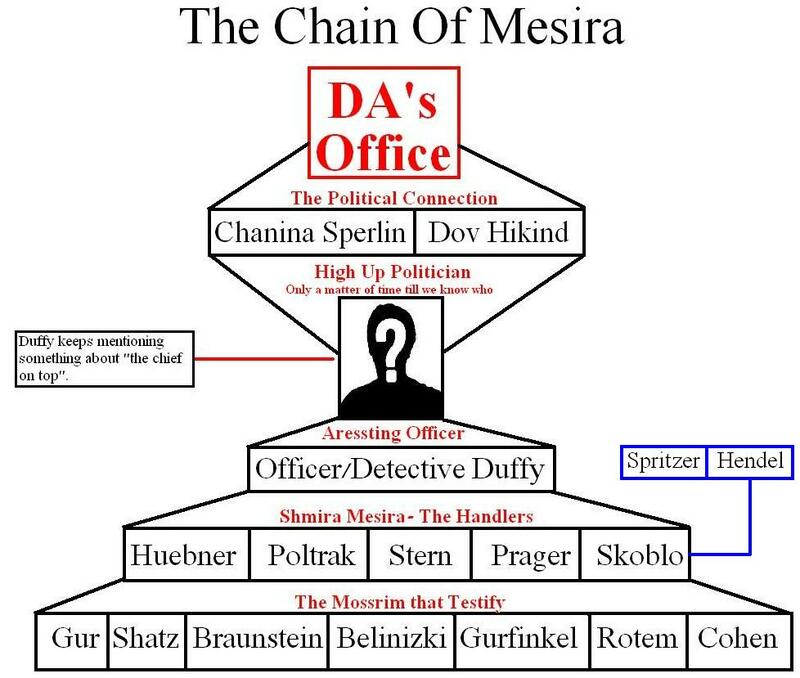 2001 is the year the Mesira of “the box” was orchestrated by the informer Chanina Sperlin. 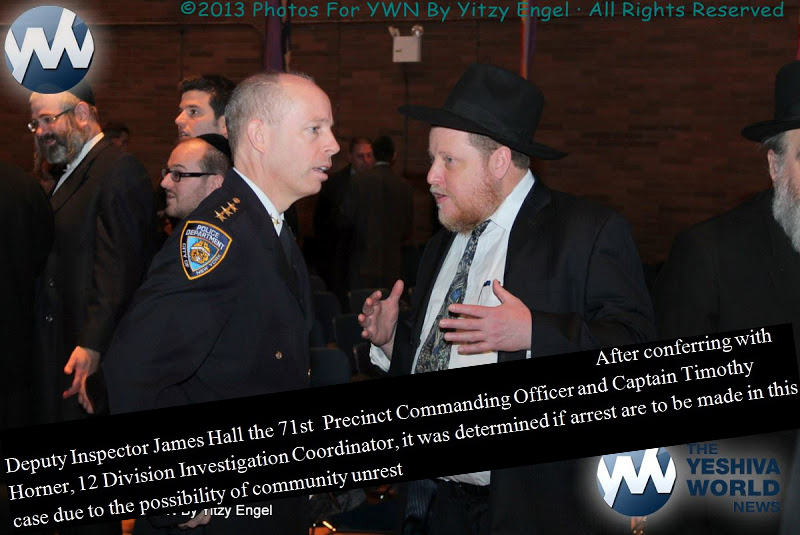 Arrest were only made as a result of political pressure from Chanina Sperlin and the corrupt Crown Heights Jewish Community Council, Inc.
Then commanding officer James P. Hall participated in this vicious Mesira. 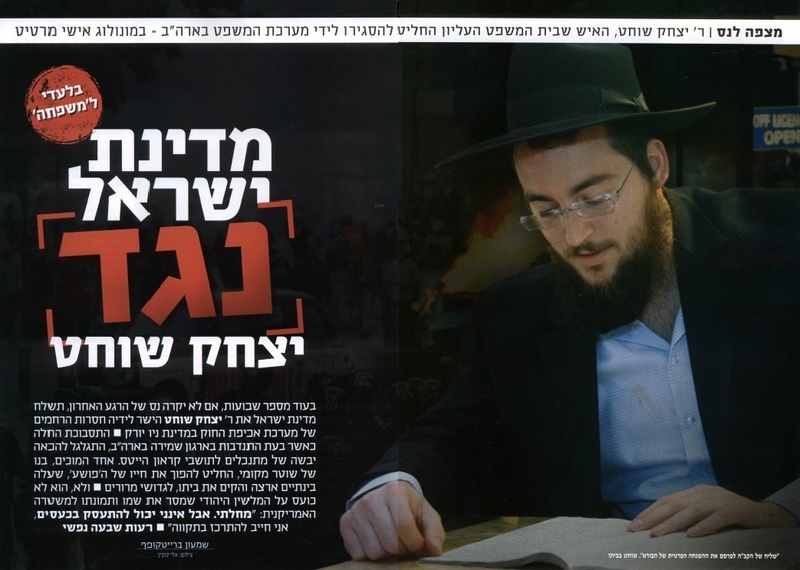 Yitzchak Shuchat pretends to be learning some Torah for Mishpacha Magazine photo opp. There’s a first time for everything. 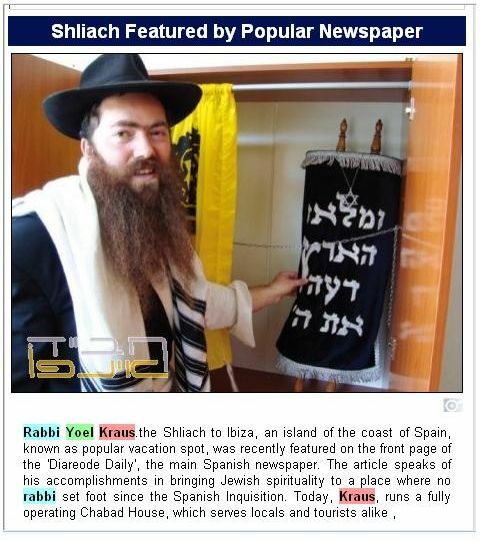 Los Angeles – A judge has ordered a Brooklyn orthodox rabbi be freed after he refused to answer questions, saying his religion forbids him from testifying against other Jews. 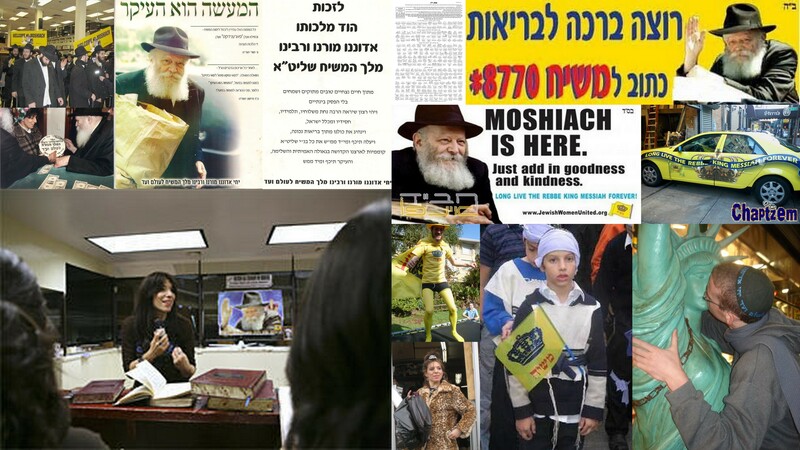 The Los Angeles Times reports (http://lat.ms/VyWsiM ) Judge Margaret Morrow ordered Rabbi Moshe Zigelman freed Monday, after he spent seven months in a Brooklyn jail. BALTIMORE (WJZ)– There are dramatic twists in the trial of two brothers accused of beating an African-American teenager in Northwest Baltimore. The star witness takes the stand and refuses to testify, even asking for the charges to be dropped. Weijia Jiang has more on what the teen said and what the judge told him. This is a huge blow to the prosecutor who put the victim on the stand because he thought the teenager would share a harrowing story about how he was beaten. But the victim brazenly refused. [WIS] Unlike the the seven Meshichistim Mossrim who falsely testified in the Shomrim Six trail. 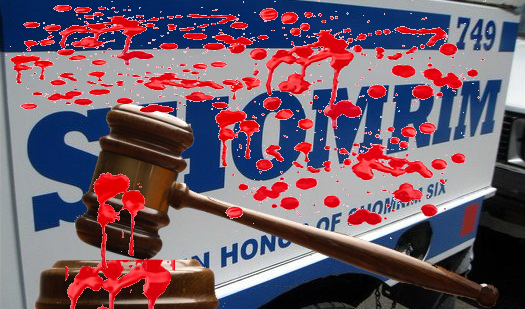 Everything on Shomrim behalf was done to end the matter peacefully before the vicious Mesira/Blood Libel would reach court. The Mossrim had two years to back out, not only didn’t they back out, they and their handlers spent the two years (prior to trial) planing how they will go about the blood libel. Using the comments bellow, tell us why you voted ‘Yes’ or ‘No’. 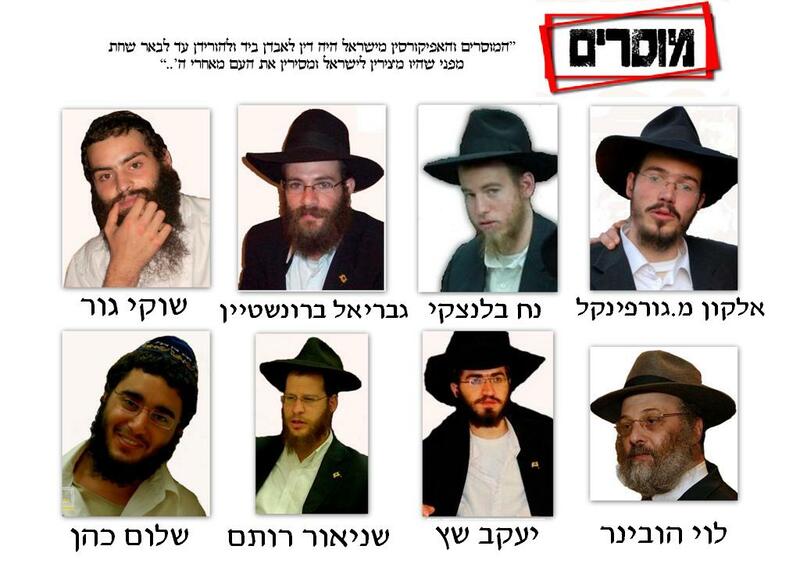 Hypocrisy: Prison Good For Shomrim Six But Not For Shuchat? In a letter trying to convince you to help the Mosser Yitzchok Shuchat, dated November 20, 2011. Barry Sugar makes the following argument (amongst many to be discussed in future post). 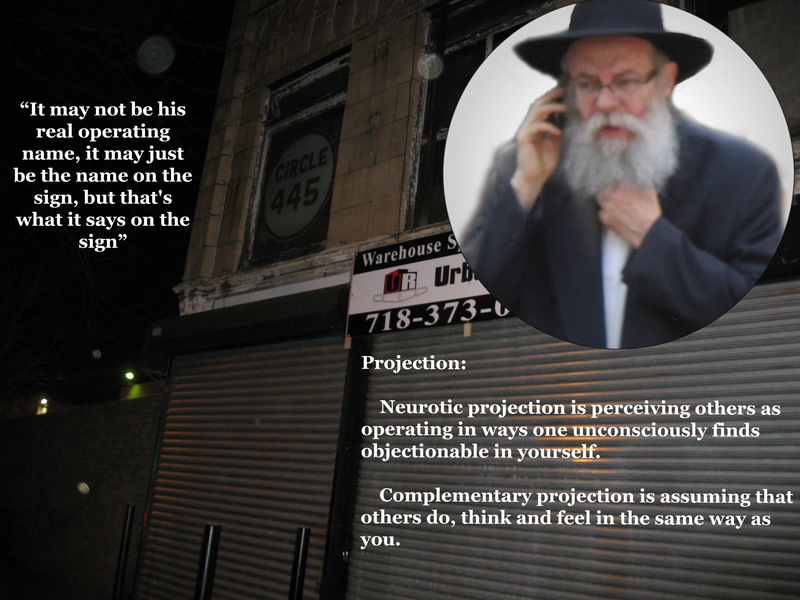 Shuchat had help making these calls from his Shmira “friends”. Shmira members were seen several times a day passing by Hershkop’s properties (with the Shmira and COP vehicles). Who Are The People Excusing and Justifying Mesira?